Bulk Products - Rockslide Gravel Ltd.
We carry a variety of mulch from natural cedar to black dyed and rubber mulch. 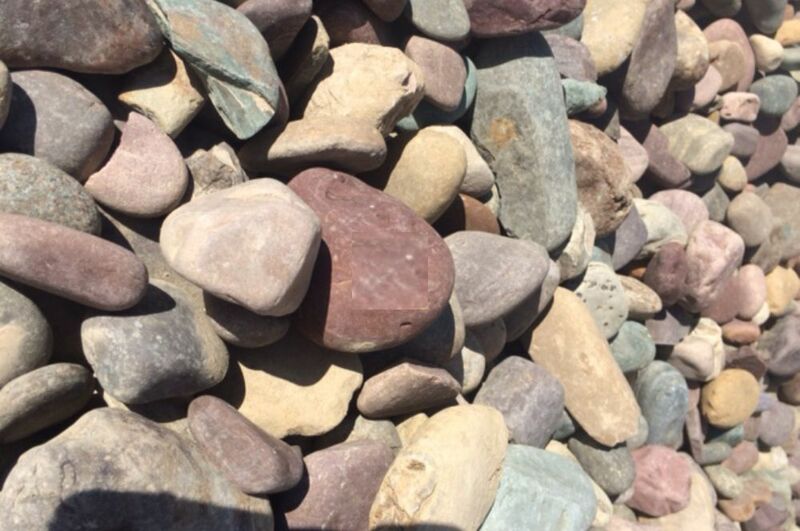 Rockslide Gravel can provide you with a variety of decorative rock colors to accent your yard. 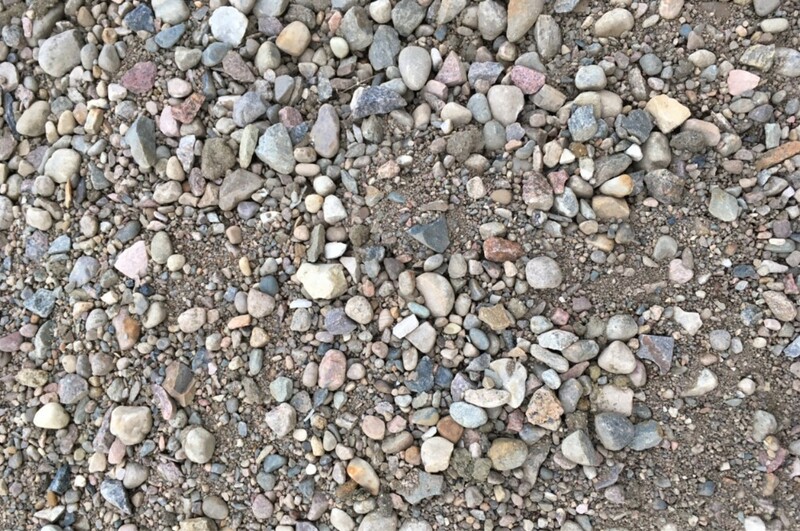 Check out our wide selection: Purple Sparkle, Limestone, Smokey White, River Rock, and Rainbow Rock..
Rockslide Gravel has screened soil and black dirt in stock just outside Bonnyville. This soil is perfect for gardens, lawns, and under turf. Looking for sand in the Lakeland? 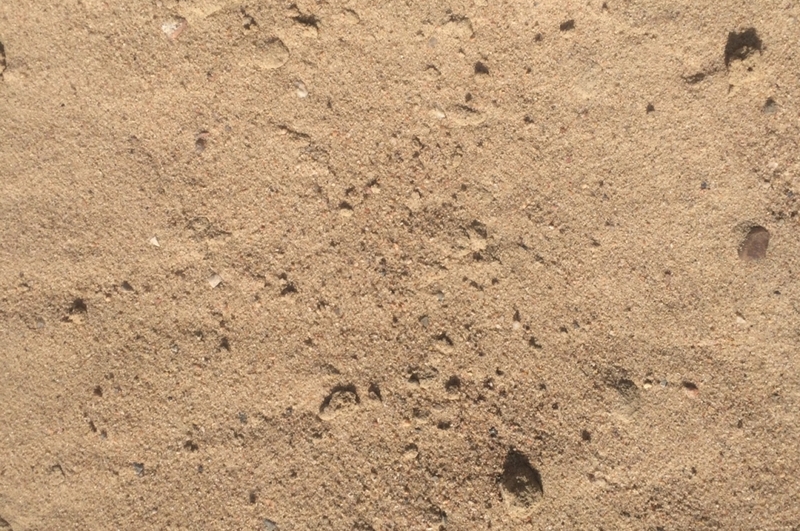 Rockslide Gravel provides sand perfect for your child’s sandbox or for use under paving stone. In the need for firewood? 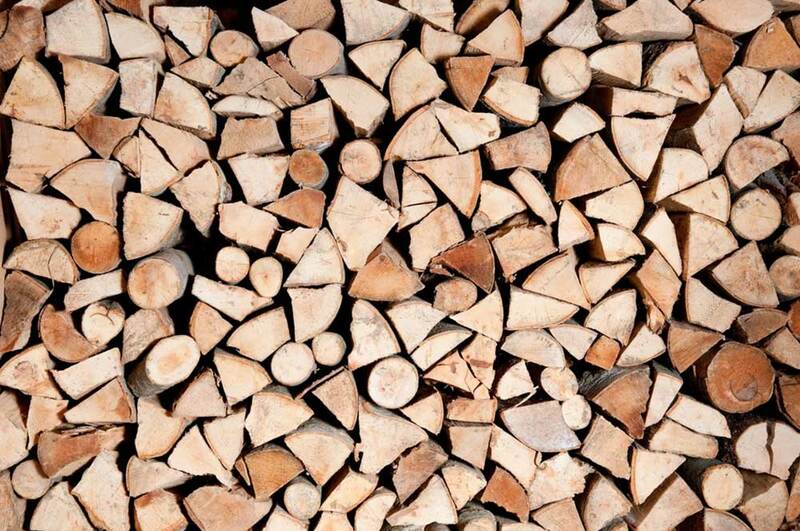 Rockslide Gravel provides firewood by the cage, bucket load or truckload. Rockslide Gravel carries 2 sizes of gravel in stock: 3/4″ gravel and 1 1/2″ gravel. We can also delivery in the Lakeland region.